Welcome to our first concert of the season! 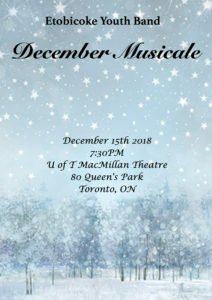 Celebrating music and winter festivities. Google Maps link provided here.